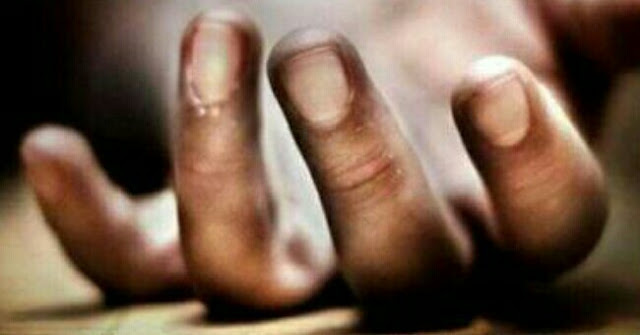 Middle-aged woman hacked to death at Rungamattee tea estate in Malbazar for allegedly practising witchcraft. Suku Nagasia hacked Budhmunia Nagasia (50) with a sharp weapon when the woman was returning to her quarter at Ranikhola labour line. The local residents rushed to the spot when they heard her scream but found her lying on the road. They rushed her to the garden hospital where she was declared brought dead. The accused was arrested on Tuesday morning. During interrogation, Suku admitted killing Budhmunia alleging she practised witchcraft. Primary investigation reveals Suku's wife, son and daughter were ill for a prolonged period of time and their condition was not getting better despite taking medicines. Suku (40) felt Budhmunia, who lived in the same labour line, was responsible for his family's illness. Thus, he decided to kill her. The MLA of Malbazar, Bulu Chik Baraik, is a resident of Rungamattee tea estate. Baraik said people residing along the tea belt need to be sensitized in order to put a stop to such practises. "Witch hunting is not new in the region. But owing to the consistent efforts from the administration, there has been a commendable drop in such incidents in the past few years," he said. In 2002 as well, five women were killed on the same day at the Kilkote tea estate, Malbazar after being labelled as witches.